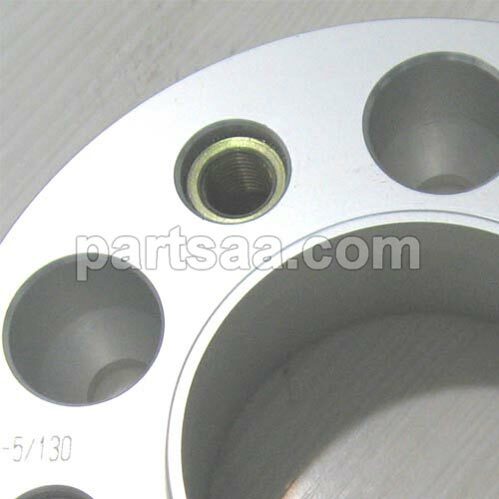 XS Threaded insert spacer, much stonger than the direct thread hole on aluminium spacer. 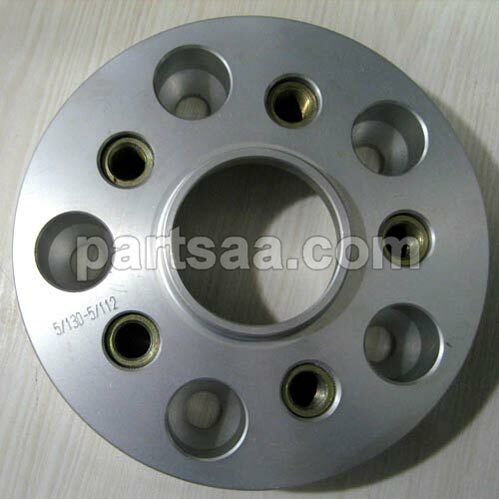 this spacer (if less 20mm thickness) is fitted to the hub with XS short head wheel lug bolts and carries new threaded steel inserts for the existing Wheel Bolt. 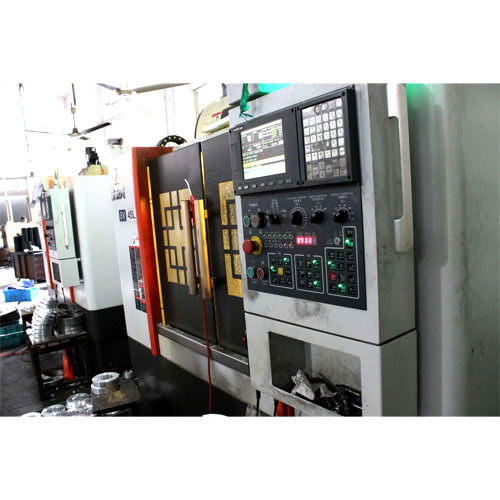 Xiangsheng wheel bolt-on adapters are made from high quality AL 6061 by 4-axis CNC machine, Each adapter comes with steel made threaded insert, common thread M12x1.5, M12x1.25, M14x1.5, 1/2x20, 9/16-18, M14x2.0, thickness like 30mm, 35mm, 45mm, and any thickness are available according to special request. 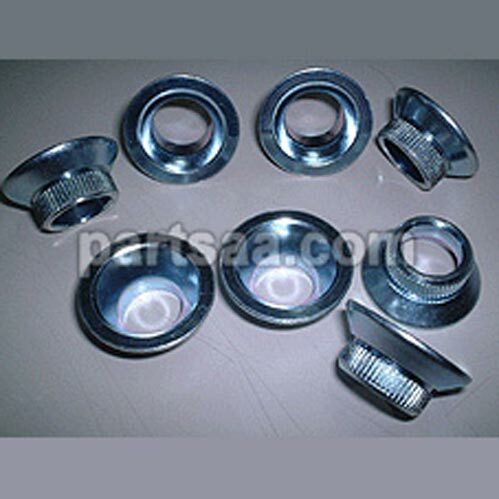 adapters let you bolt on rims with different offsets and lug nut holes. 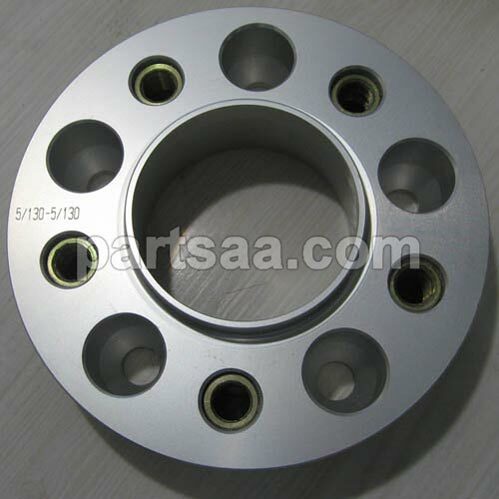 Looking for ideal Inserts Wheel Spacer Manufacturer & supplier ? We have a wide selection at great prices to help you get creative. All the Spacer with Thread Insert are quality guaranteed. 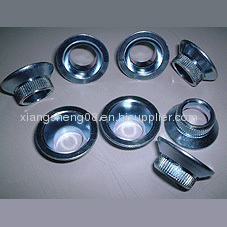 We are China Origin Factory of Thread Insert Spacer. If you have any question, please feel free to contact us.